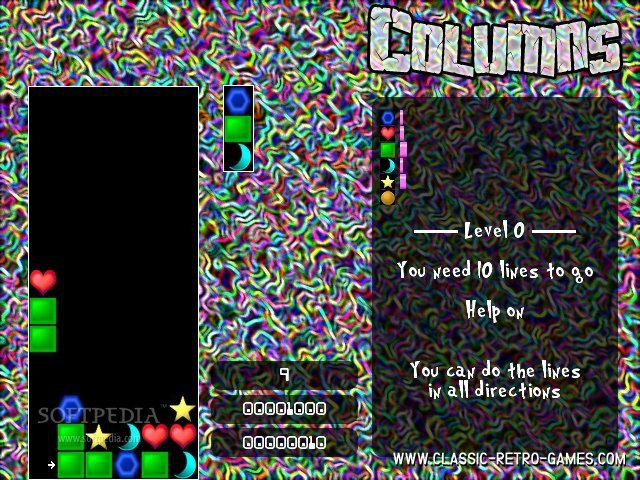 A PC remake of Columns, a tetris like game. 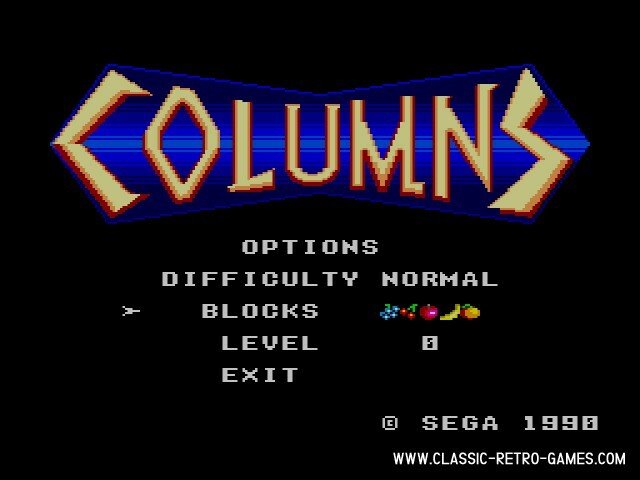 This remake is available in Spanish and English. Puzzle freaks: enjoy! Currently rated: 4 / 5 stars by 9 gamers.